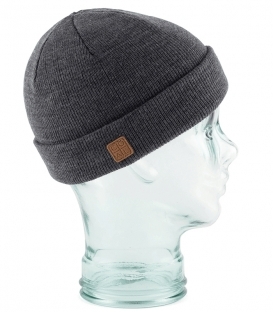 Coal Headwear was created in a tiny apartment in Portland in 2002. 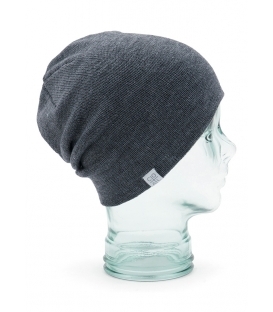 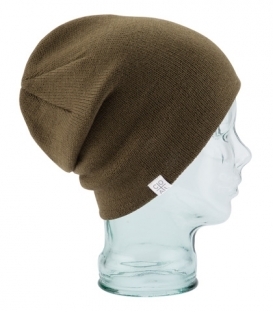 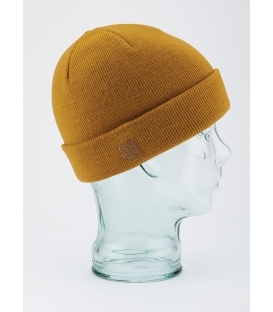 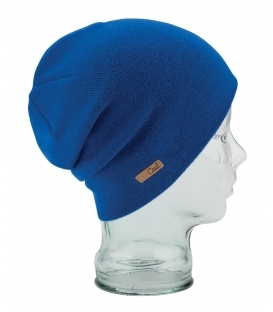 The ambition of the brand is to popularise beanies so they become more than just a fashion accessory. 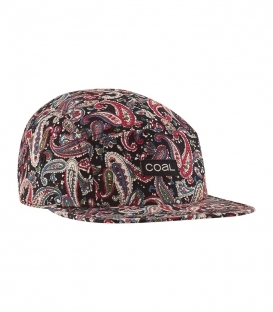 In less than 10 years, thanks to their high quality products, colours, and designs, Coal became an institution and is tremendously popular among worldwide surf athletes.